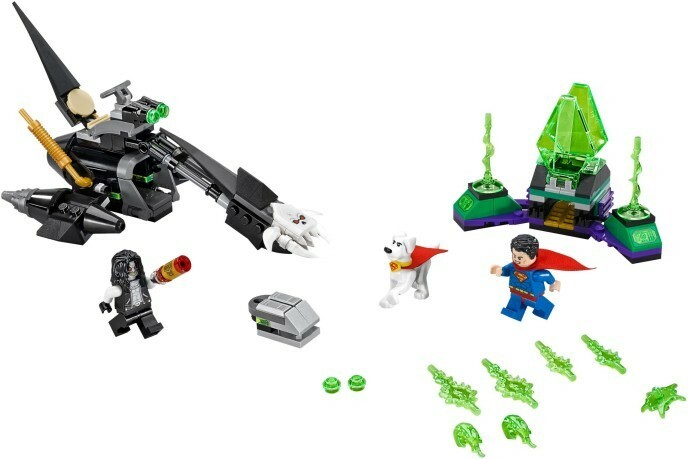 Join Krypto™ the Superdog’s bid to release Superman™ with this LEGO® DC Super Heroes Superman & Krypto Team-Up set, featuring Lobo’s Space Hog bike, a Kryptonite prison, buildable red Energy Infuser and assorted translucent-green Power Burst elements to customize your builds and minifigures. Fire the Space Hog bike's stud shooters and use its bomb-dropping function to activate the prison's explode function. This cool superhero toy for kids includes 2 minifigures and a Krypto the Superdog figure. 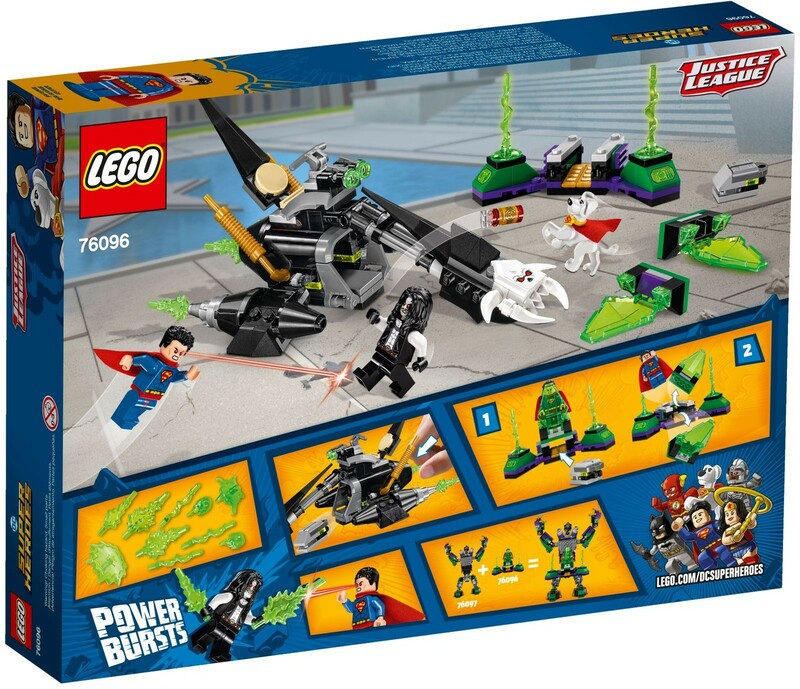 Includes Superman™ and Lobo™ minifigures, plus a buildable Krypto™ the Superdog figure. 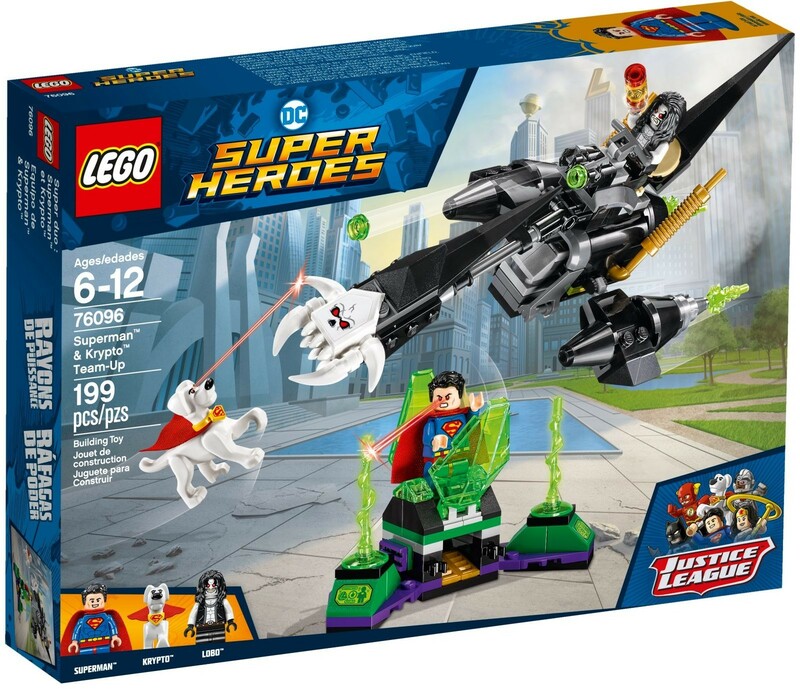 Lobo’s Space Hog bike features a minifigure seat, 2 Kryptonite stud shooters, bomb-dropping function and 2 adjustable boosters. Use the bomb dropped from Lobo's Space Hog to activate the prison's explode function. Also includes the buildable red Energy Infuser. Krypto™ the Superdog figure is new for January 2018. 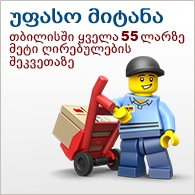 This cool superhero toy for kids is suitable for ages 6-12.